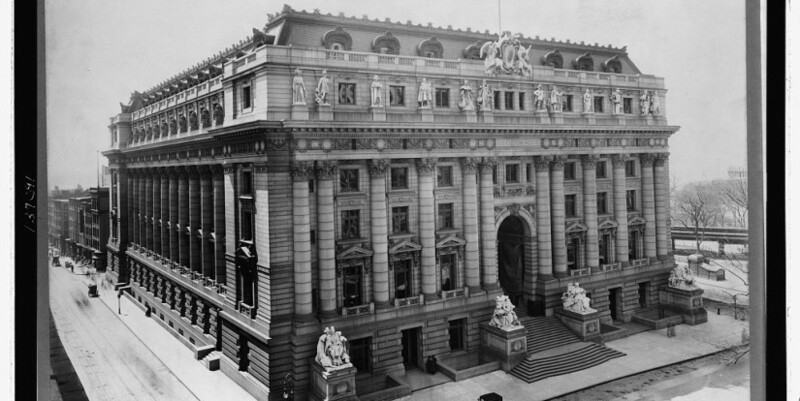 The former director of the New York Landmark Conservancy shares stories from the early days of the organization, including saving the Alexander Hamilton U.S. Customs House. Susan Henshaw Jones began working with the New York Landmark Conservancy in its early days in the 1970s. One of the projects she worked on was saving the Alexander Hamilton U.S. Custom House and converting it to a mixed-use building that currently houses the National Museum of the American Indian. She was involved in the efforts to transfer the ownership of the Federal Archive Building, the Public Buildings Inventory conducted by the Conservancy, and preservation of Schermerhorn Row. Schermerhorn Row is part of South Street Seaport and was preserved through a combination of government funding and private development, which was an unusual situation at the time. Speaking about the New York Landmarks Conservancy, she speaks about the changes in its mission over the years and how the relationship to other non-profits and also the civic agencies has evolved. She also shares her experiences working with Brendan Gill and the NYC Landmarks Preservation Commission chairs, Kent Barwick and Beverly Moss Spatt.